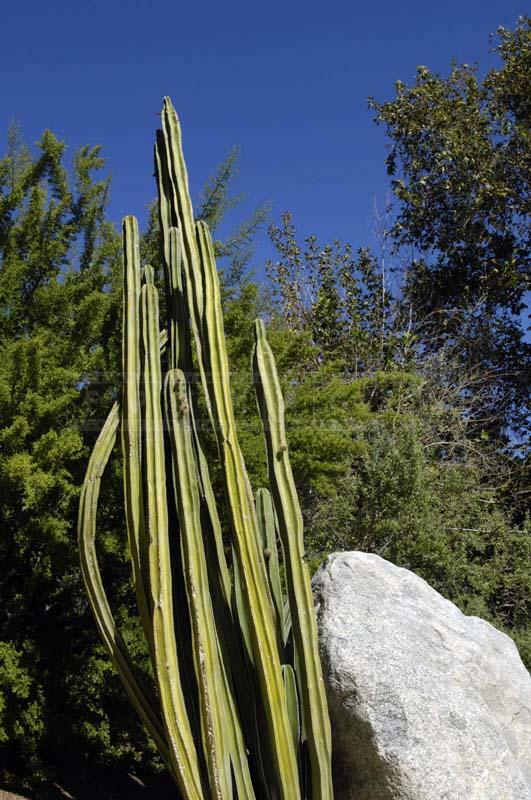 The Living Desert was formed in 1970 to help preserve the Palm Desert and maintain the balance of the desert ecosystem. 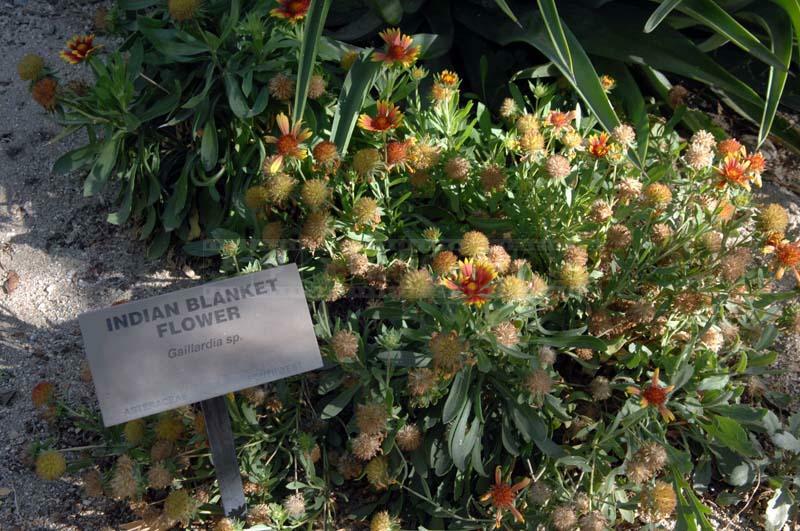 Founded by several trustees of the Palm Springs Desert Museum, this place has a zoo and botanical garden that brings visitors all year round. 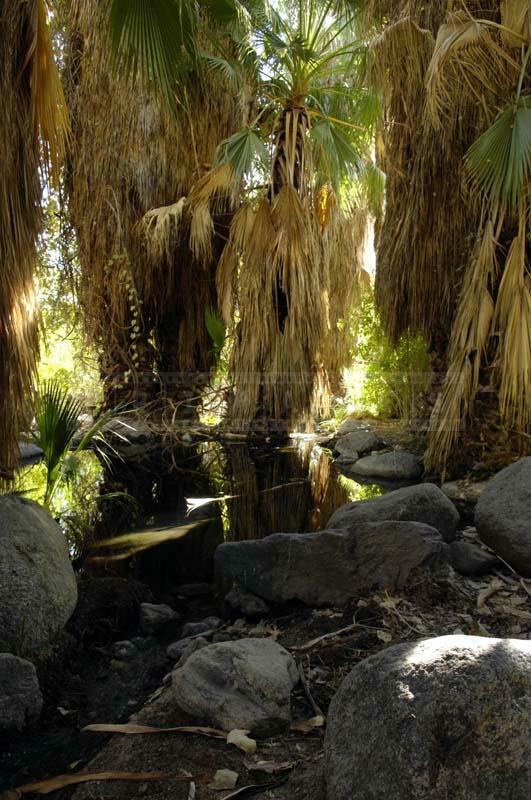 It is a popular with the kids mostly, but adults also enjoy this place for the trails and nicely preserved desert surroundings the Palm Desert. 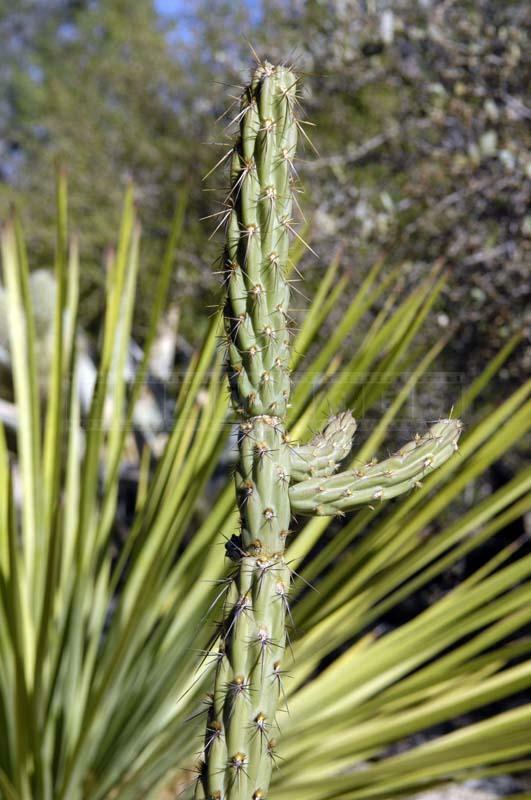 One visit to the Living Desert Botanical Garden will leave you spell bound with a host of plants to see. 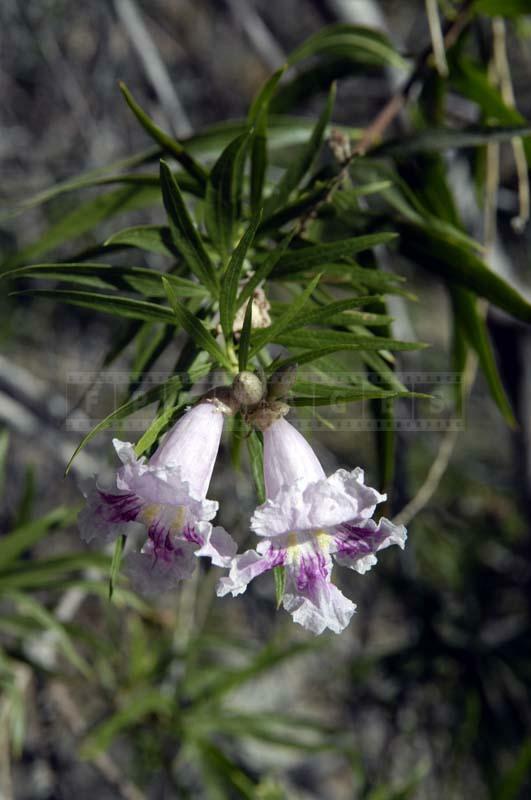 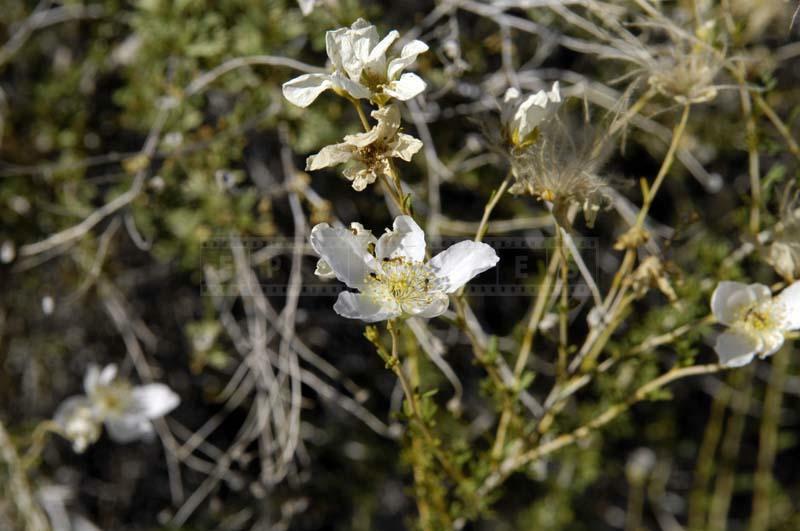 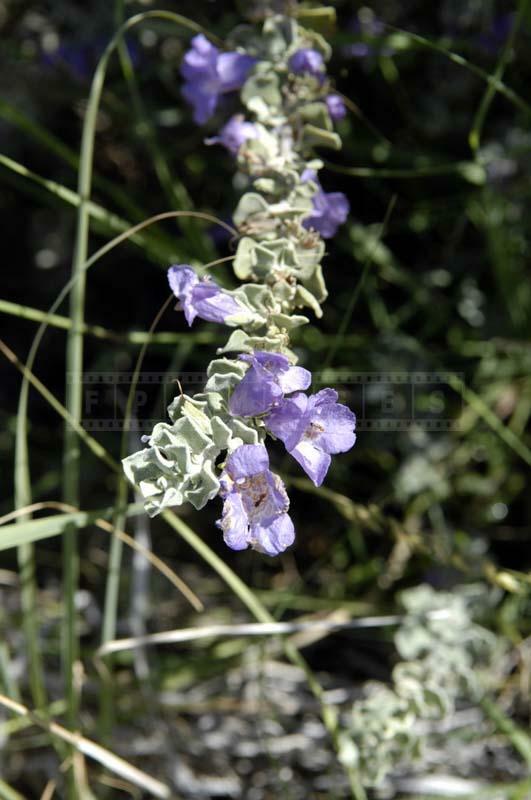 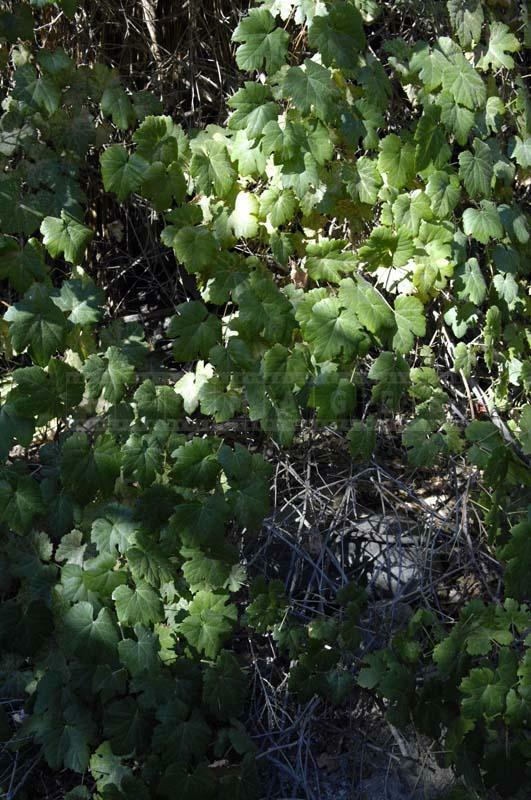 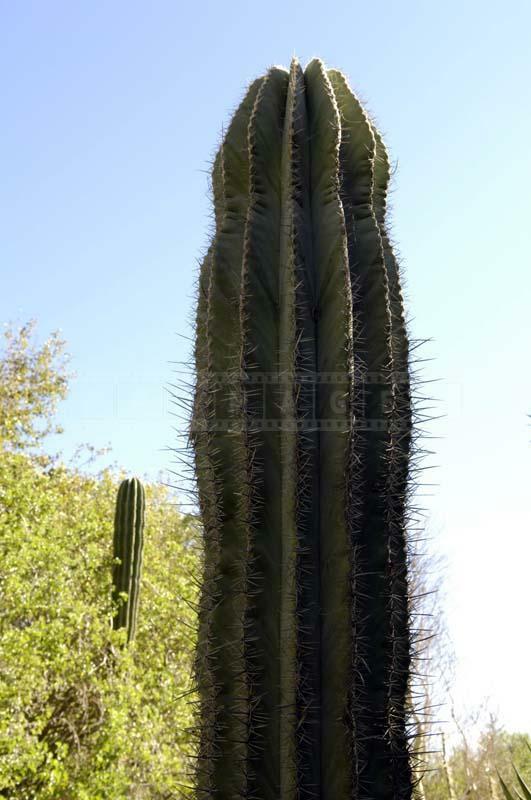 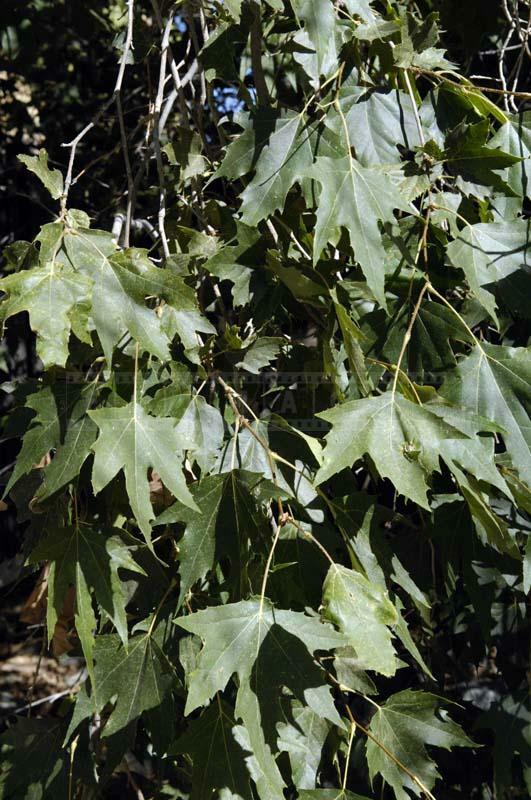 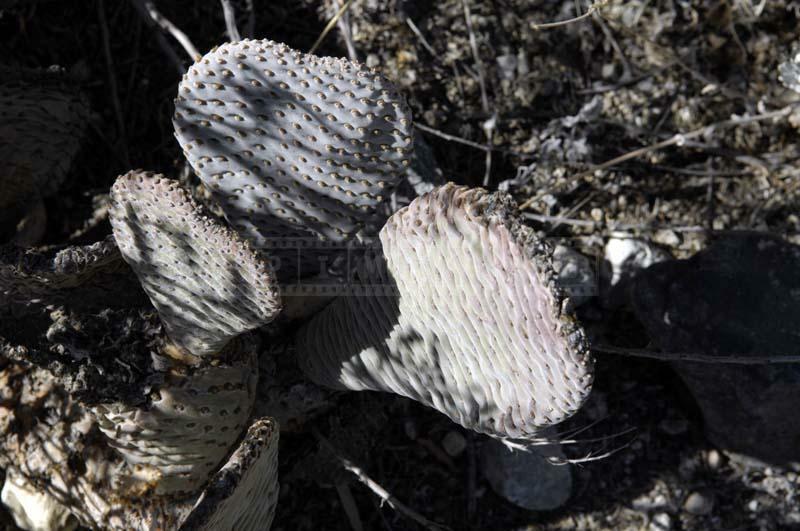 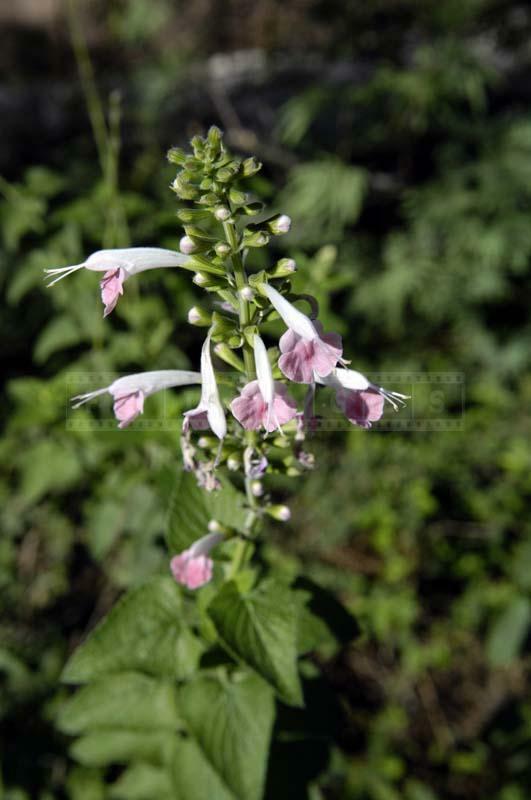 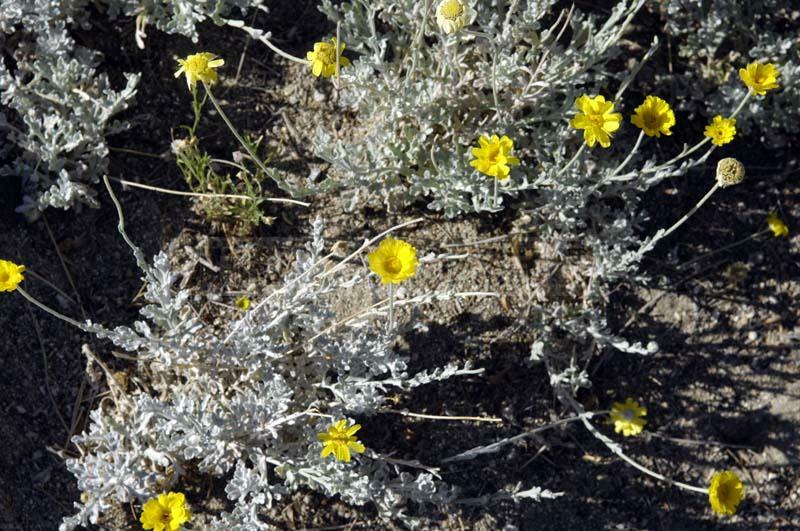 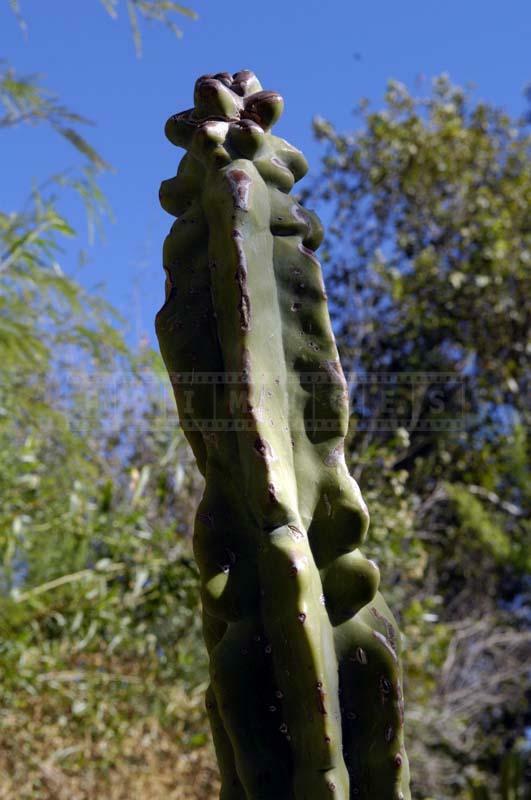 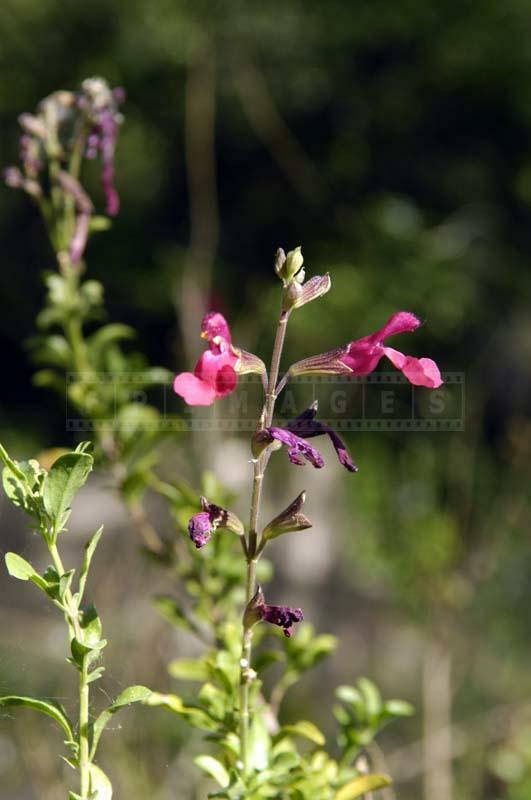 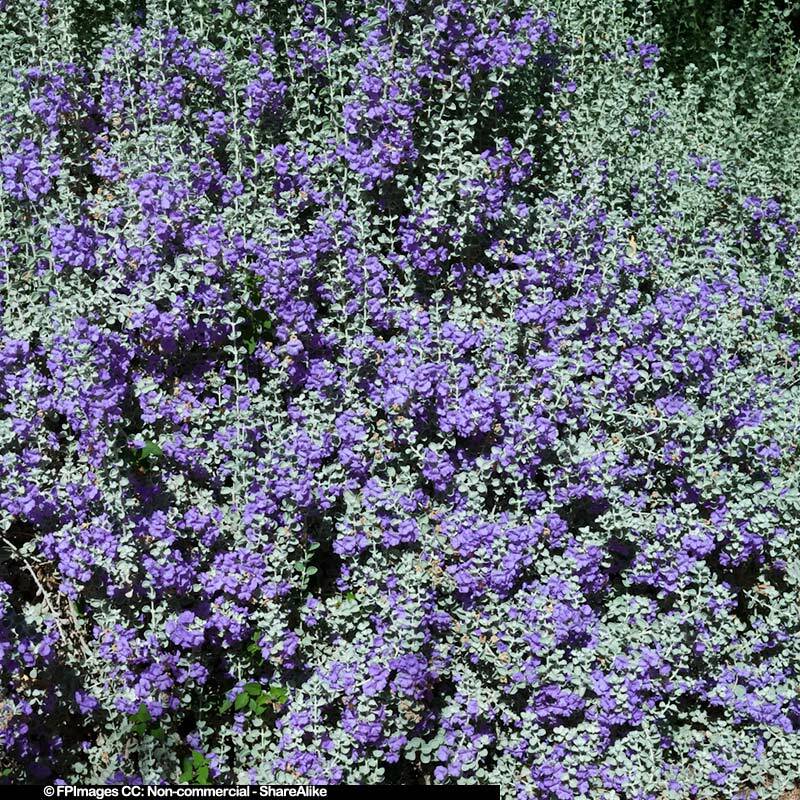 Most of the plants are the species of the Colorado Desert of southeastern California. 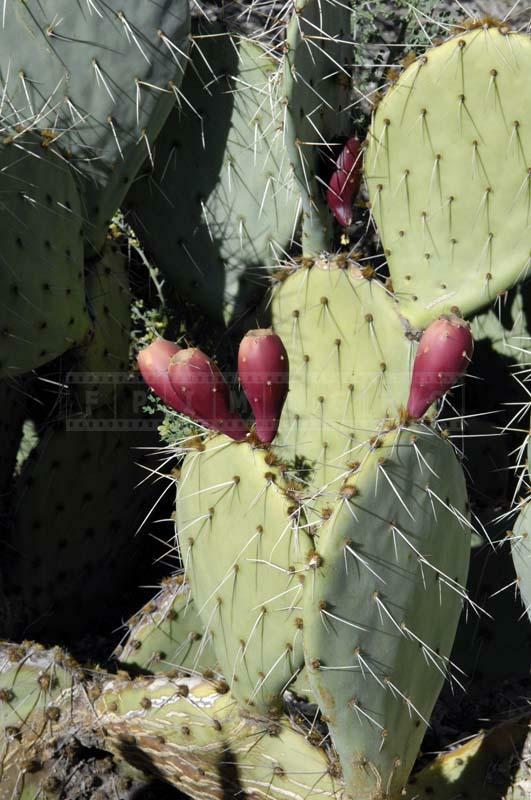 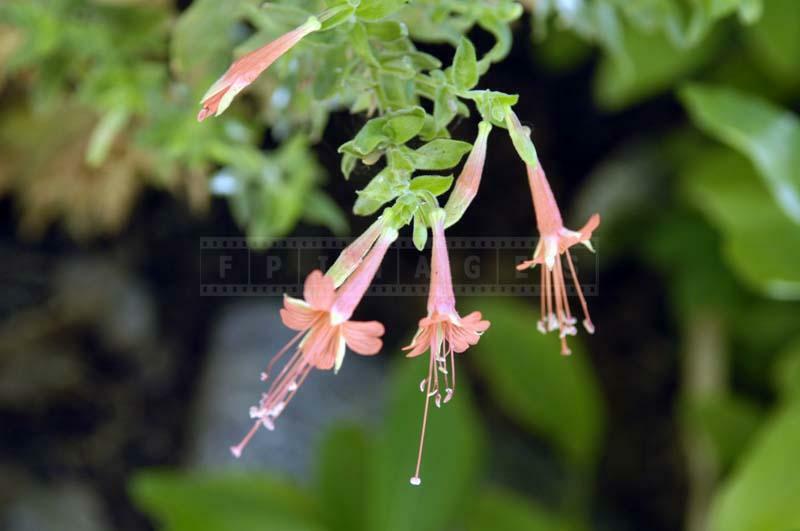 You may find a wide variety of North American plants like Baja Fairy Duster, Calico Hedgehog, Strawberry Hedgehog,California Sagebrush, Coastal Agave, Coyote Melon, Desert Baccharis, Desert Milkweed, Elephant Tree, Flattop Buckwheat etc. 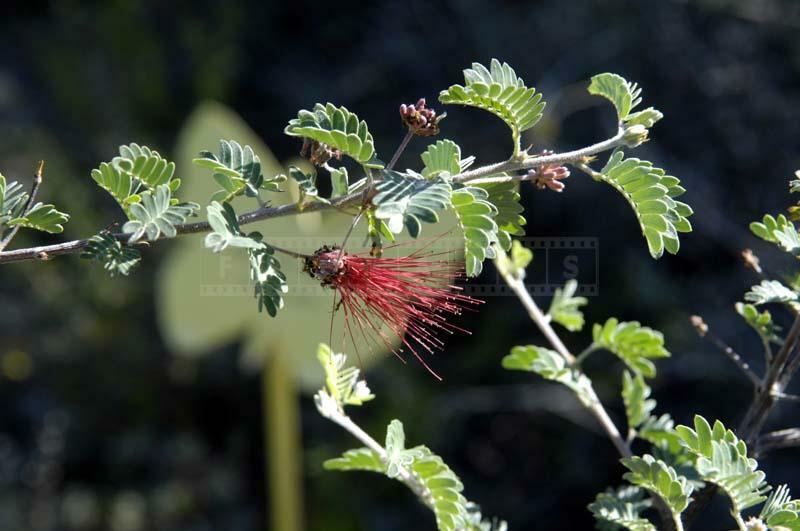 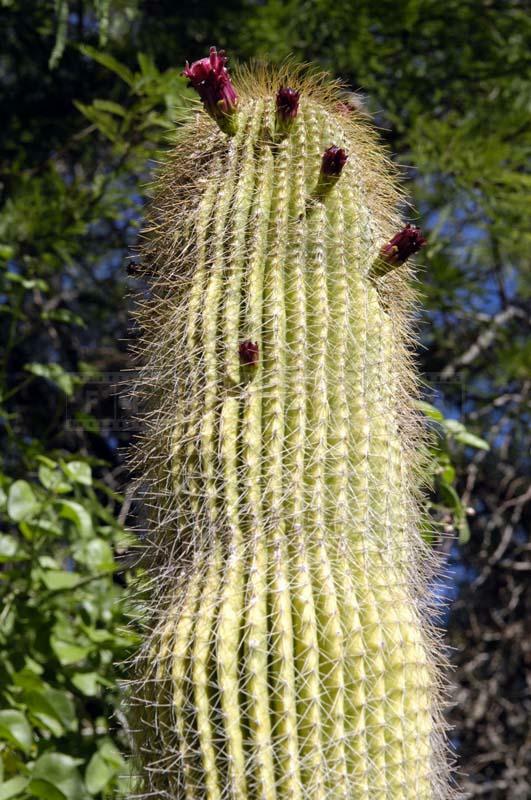 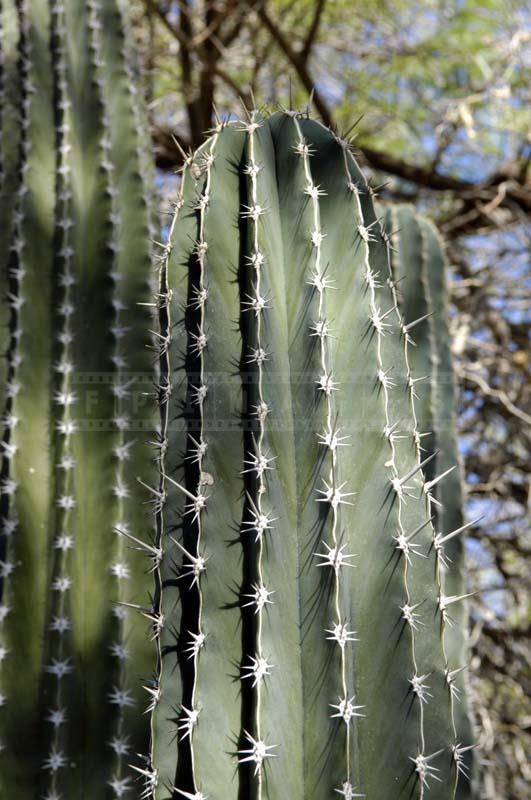 There are many species of African plants as well like African Ocotillo, Kokerboom, Quiver Tree, and Umbrella Thorn. 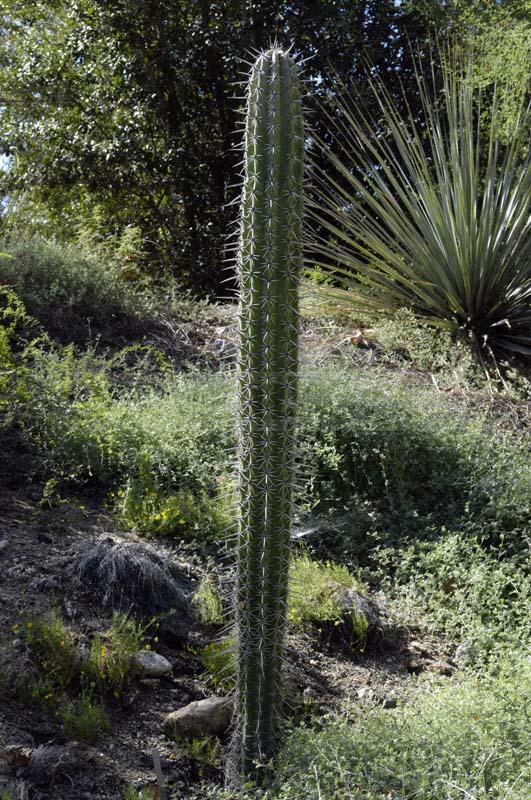 You can also find a wide variety of Agave at this botanical garden, including Agave Americana, Agave angustifolia, Agave aurea, Agave ‘Blue Flame’ to name a few. 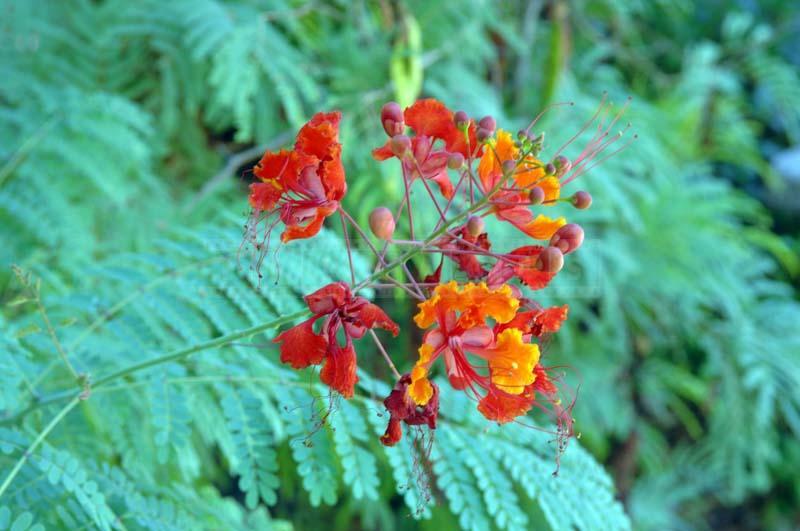 The foothills of Sonora Garden are blooming with different varieties of Acacia, Agave, Albizia, Ambrosia, Brickellia, Caesalpinia, Calliandra etc. 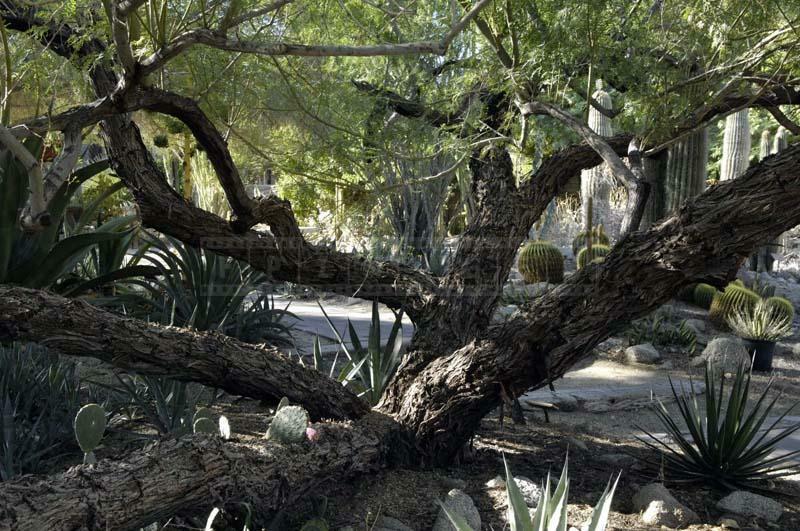 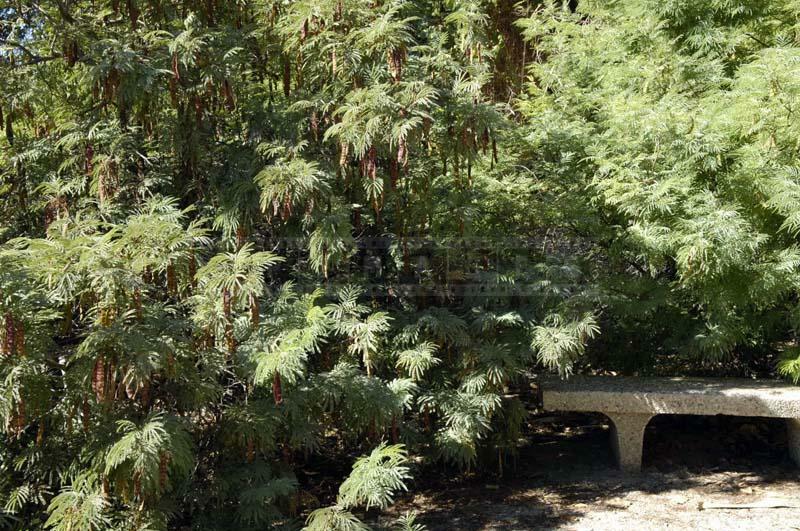 Visit the Living Desert botanical garden at Palm Springs to see the amazing creation of nature.